Military ties between the Ottoman and German empires went back to long before their ill-fated alliance in the First World War. 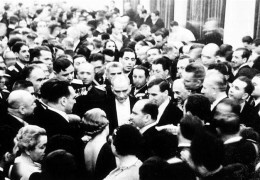 The nationalist German “obsession,” however, really began with news of Turkey’s post-war resistance, which seemed to contrast so sharply with the Weimer Republic’s genuflection to the demands of the victorious Entente powers. Mustafa Kemal’s refusal to accept the division imposed by the post-WWI Treaty of Sevres fired the militaristic imagination of German nationalists, who felt humiliated by the uncontested Treaty of Versailles. As the official Nazi paper, the Völkischer Beobachter, put it in 1921, “Today the Turks are the most youthful nation. The German nation will one day have no other choice but to resort to Turkish methods as well.” When the success of the Turkish resistance was assured two years later, weekly Heimatland observed that “The fate of Turkey shows extraordinarily many similarities to our own; through Turkey we can learn how we should have done it. 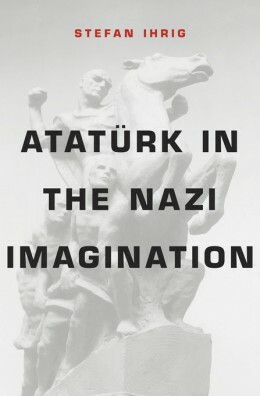 If we want to be free, then we will have no choice but to follow the Turkish example in one way or another.” Ihrig describes the Turkish case as a revisionist-nationalist dream come true, “even a fetishized version of it, because it had been achieved by the sword, in the field, with major battles, and many epic twists.” Nationalist Germans asked themselves the question: If Sevres can be revised, why can’t Versailles? One of the most important aspects of events in Turkey for the Nazis was the “völkisch purity” of the New Turkey and the “cleansing” of the new state of “parasitical” minorities. The obvious example was the population exchange of Greeks and Turks in 1923, but a darker case was, of course, the fate of the Ottoman Armenians in 1915-16. 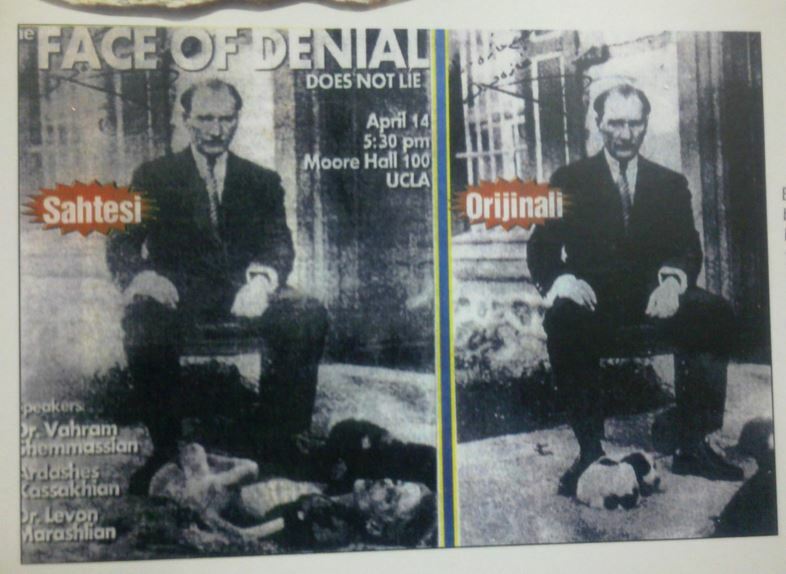 Exploring the echoes between the Armenians and the Jews is beyond the scope of Ihrig’s book, but he does comment on the similarities in the ideological “justifications” – both German and Turkish nationalists saw minority groups as “bloodsuckers” that had “stabbed the nation in the back.” Hitler himself often referred to the Armenians, in one article declaring the “wretched Armenian” to be “swine, corrupt, sordid, without conscience, like beggars, submissive, even doglike.” At the same time, the Kemalists contrasted the multiethnic, cosmopolitan Istanbul unfavorably with Ankara, the “pure” new capital in the Anatolian heartland; similarly, the Nazis contrasted the decadent Berlin with the völkisch Bavarian city Munich.